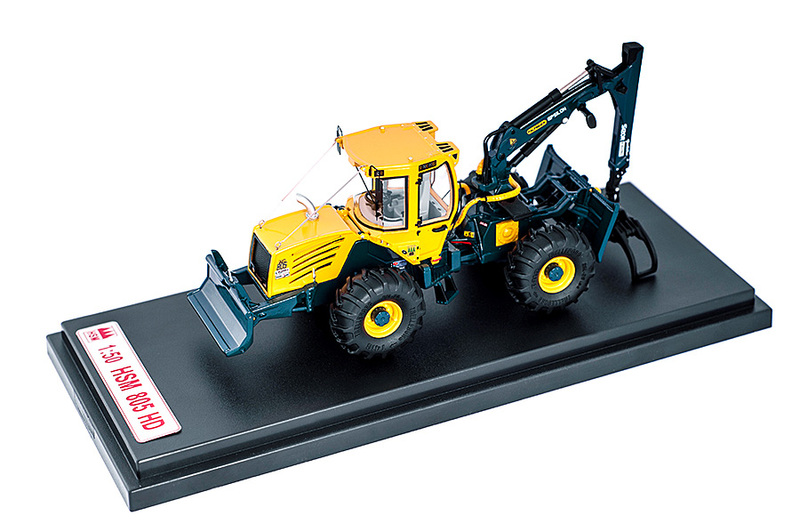 "HSM 805 HD" model, as illustrated, on a scale of 1:50. Price: €165.00 plus statutory VAT. Delivery is subject to packaging and shipping costs. Fields marked by * must be filled in. Mandatory field Purchase Order* Yes, i order the HSM 805 HD model. All prices are subject to statutory VAT. Shipped products remain our property until payment in full. Place of performance D - Wolfegg. Place of jurisdiction D - Ravensburg. By sending this email I accept that my personal details are electronically stored and processed for the purposes of information and advertising. It is explicitly pointed out that personal details will not be divulged to third parties for advertising purposes with the sole exception of external service providers, e.g. advertising agencies or printers (order data processing). Send a copy of the e-mail to me.